Just when you thought Chevrolet Philippines was happy enough with bringing the Corvette to local shores, they’ve dropped the bomb and revealed that their iconic muscle car, the Camaro, is destined for a comeback. Mark your calendars because it’s happening in April at the Manila International Auto Show. 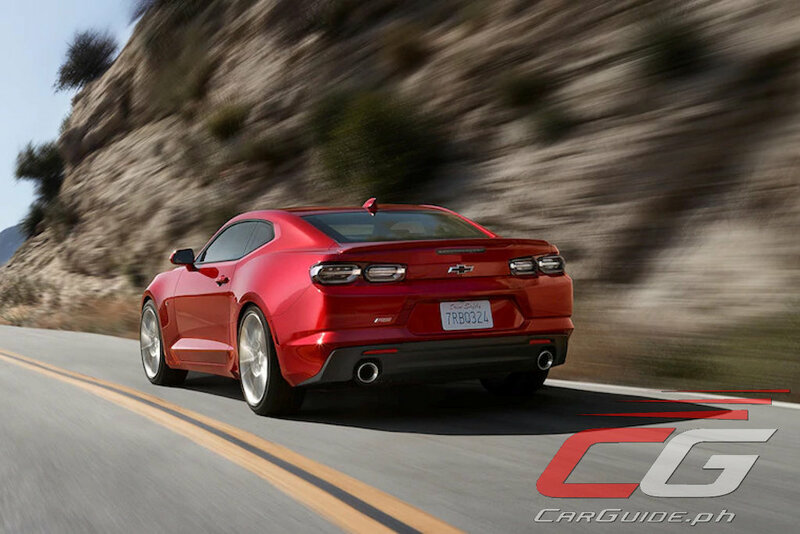 Based on the teaser photo sent to us, The Covenant Car Company, Inc. (TCCCI), the official distributor of Chevrolet vehicles in the country is set to reveal the RS variant of the 2019 Camaro. If their specification is the same as the U.S. model, expect it to be a looker with exterior features like a polished black grille with Galvano Chrome inserts, LED headlights with LED daytime running lights, a diffuser built into the rear bumper, dark-tinted taillights, and 20-inch alloy wheels. 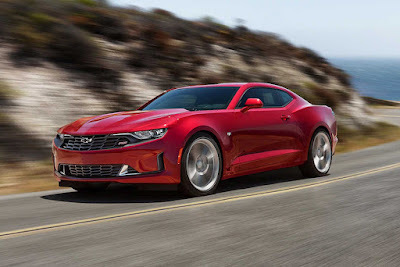 Before, when TCCCI offered the Camaro, it was made available with a 3.6-liter V6. This will most likely continue in 2019 and this means it’ll offer 335 horsepower and 385 Nm of torque on tap. However, TCCCI can opt to spring a surprise and bring in the 2.0-liter turbo instead. If this is the guise they’re bringing in, it’ll have 275 horsepower and 400 Nm of torque. Regardless of engine, the transmission it’s attached to will most likely be an 8-speed automatic. 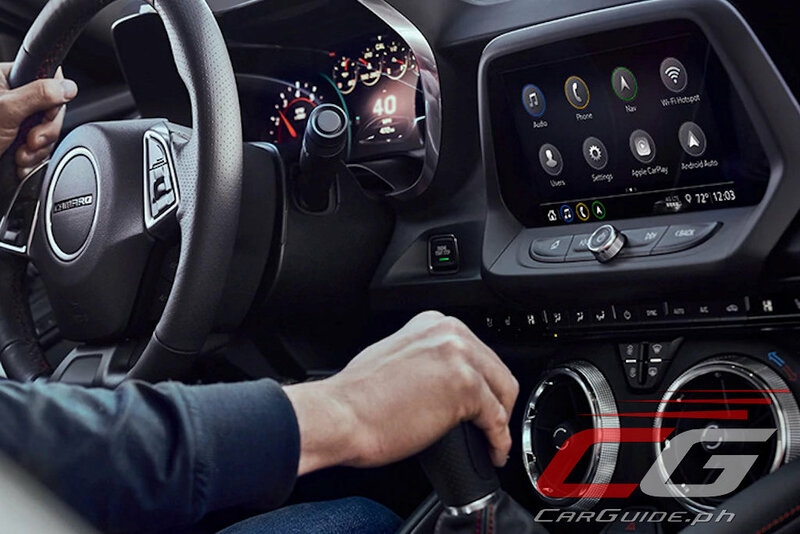 Chevrolet also promises that the 2019 Camaro will offer a more personalized and more intuitive experience for drivers and passengers alike. If TCCCI brings in the top-trim 3LT, expect features like an 8-inch touchscreen infotainment, Apple CarPlay, Android Auto, power front seats with ventilated and heated function, and a 9-speaker Bose sound system. All eyes will be on the Chevrolet pavilion this coming April 4-7, 2019 at the World Trade Center.